Its time for another fast-paced live virtual session on Microsoft Azure from Microsoft Virtual Academy, starting tomorrow September 13, 2016 9am-12pm PDT. 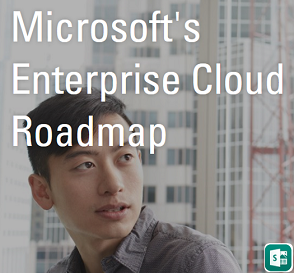 If you are an IT Pro and interested to know more on Microsoft Azure then this is the right course for you. Microsoft Ignite 2016 has just begun!!! PowerShell is Open Sourced ! 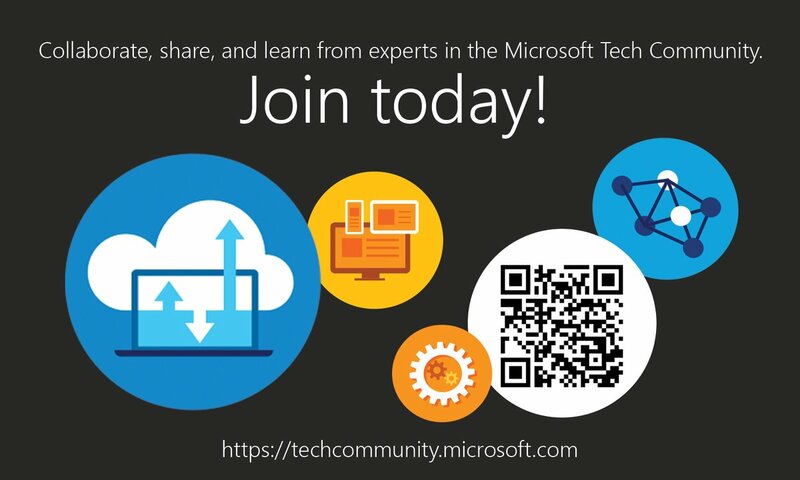 Microsoft Tech Community is now here!